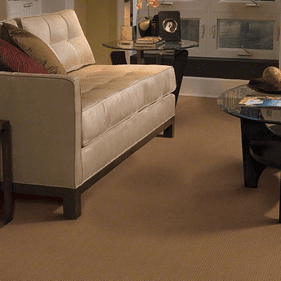 Tuftex Carpet is a premier brand based in California that is renowned for highly innovative styles, quality and sustainable practices. 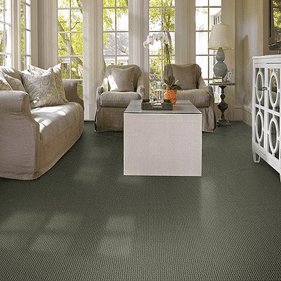 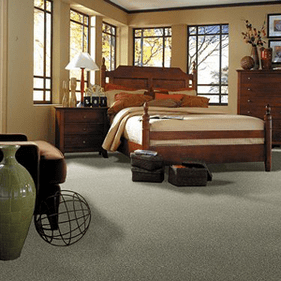 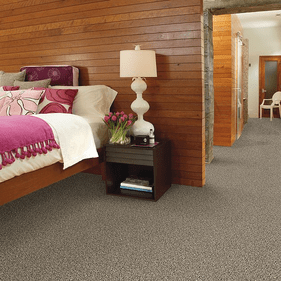 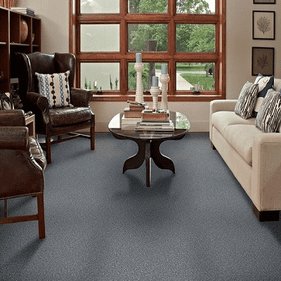 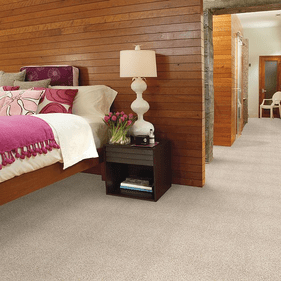 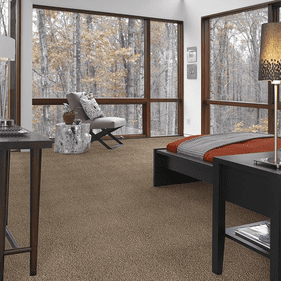 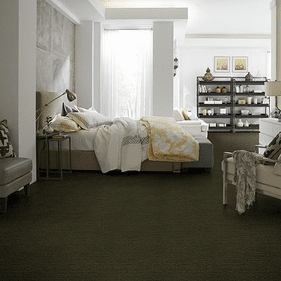 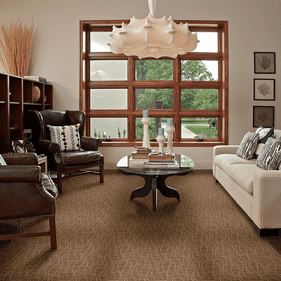 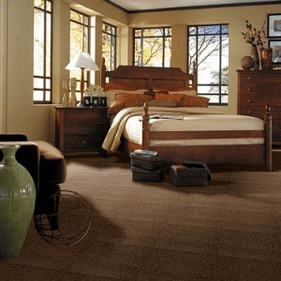 As a division of Shaw, the world�s largest carpet manufacturer, this collection infuses warmth, comfort, color, texture and high fashion in every product. 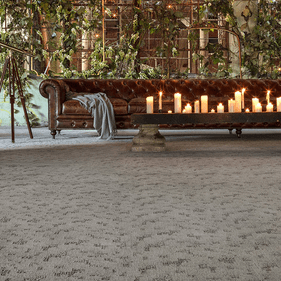 Enhancing not just the d�cor of a home, these carpets likewise enhance lifestyles creating inviting retreats to proudly escape to. 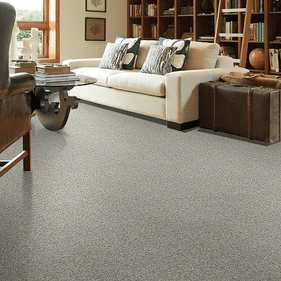 Providing excellence in quality and value, this lineup offers dependable and durable flooring that is underfoot for daily living or special moments alike. 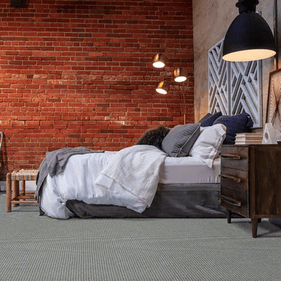 This lineup stays true to its coastal California root with an extensive selection on diverse collections backed by an even larger array of shades. 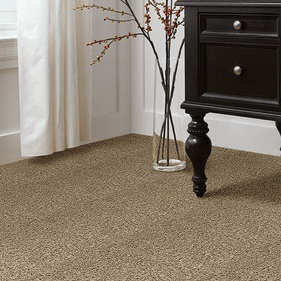 These carpet floors are an economical way to providing timeless elegance and satisfying comfort that can be enjoyed for generations to come. 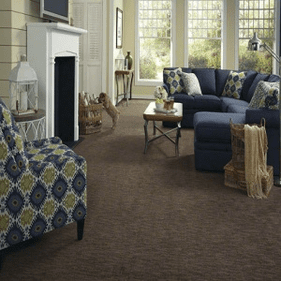 An investment well worth making, this lineup is an excellent solution to making your home feel personal, cozy and welcoming. 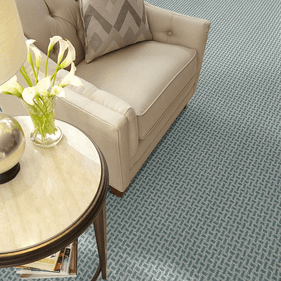 Enjoy the chicness of Tuftex Starstruck Z6839 for a loop style carpet that brings an exquisite look to spaces with all levels of foot traffic. 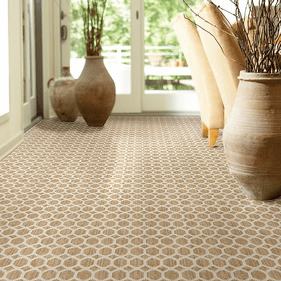 The rich details and charming patterns exhibit an allure rarely found in standard carpets. 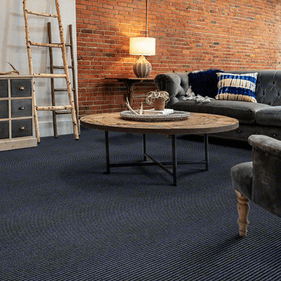 A full manufacturer's warranty adds further peace of mind that your investment will stand the test of time. 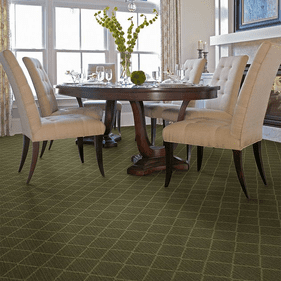 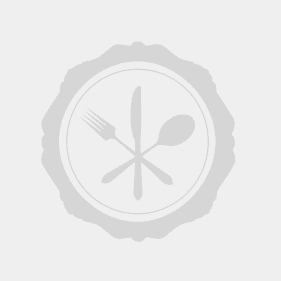 Looking for pattern carpets? 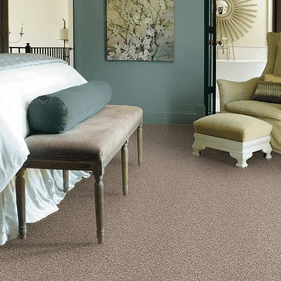 Tuftex Bling Z6809 is a playfully indulgent line presenting designer looks and undeniable comfort offered in an array of colors. 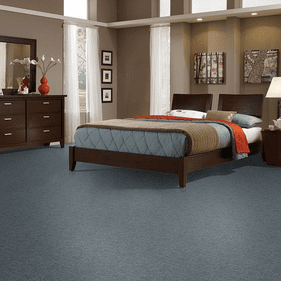 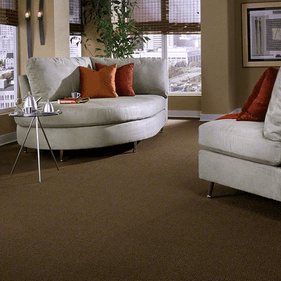 A designer carpet's color and strand style will greatly affect the ambience you intend to achieve. 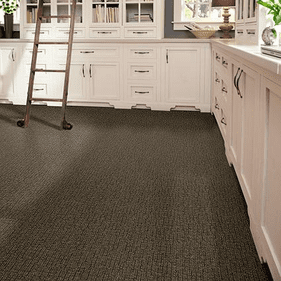 Our flooring experts are happy to suggest what model best matches your project. 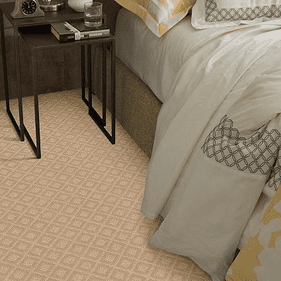 Meanwhile, Tumbling Dice has an eclectic charm with its woven�like allure available in a wide range of earthen inspired hues. 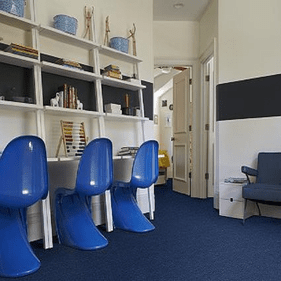 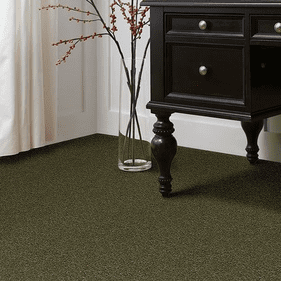 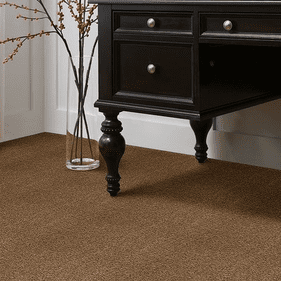 The 24 available colors reflect the versatility that carpeting offers to clients of all design tastes. 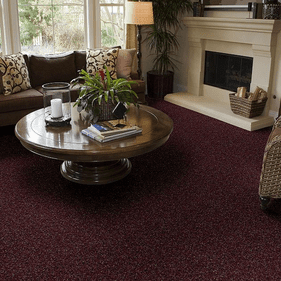 All points across the spectrum are dotted with the many shades that complement various d�cor schemes in unique ways. 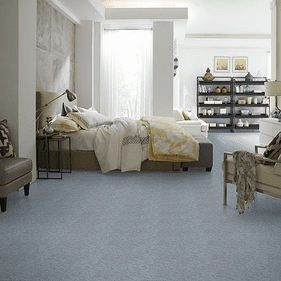 With this roster of carpeted floors, designers can stay within budget and on schedule for remodeling projects. 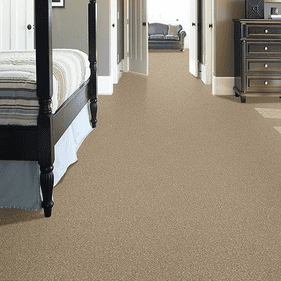 Contractors appreciate that installation is time and cost efficient compared to other surfaces. 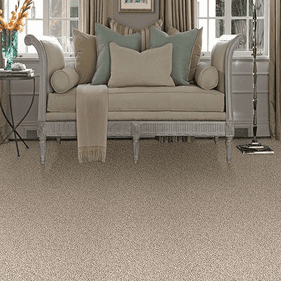 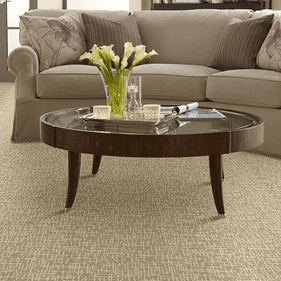 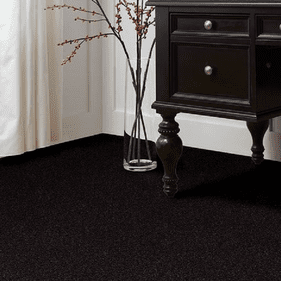 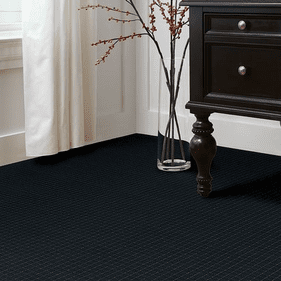 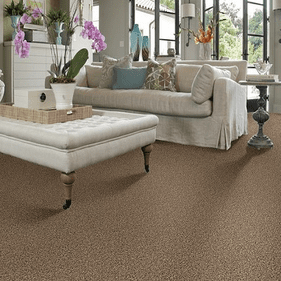 Please call us to learn more or order Tuftex Carpets. 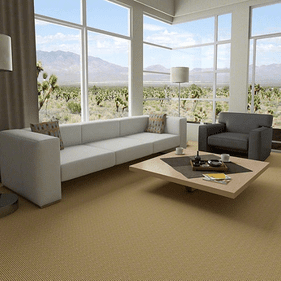 We will quote square footage and arrange for shipping.